Price just reduced! 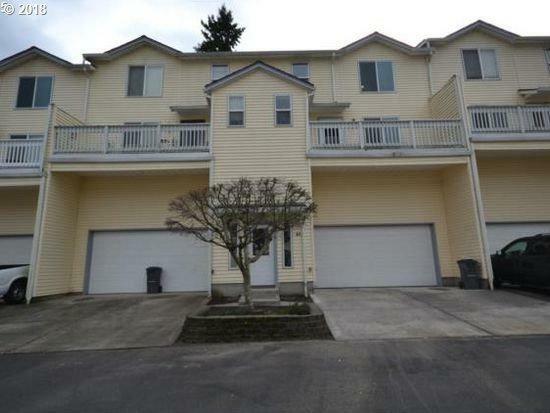 Large and nicely appointed 3 bedroom 2.5 bath condo in Three Peaks Condos. Recently remodeled with new kitchen, floors, paint, and doors. Great opportunity for a first time home buyer or investor. Currently this unit has a tenant and is renting for $1550.00 monthly. Listing provided courtesy of Coldwell Banker Bain. The content relating to real estate for sale on this web site comes in part from the IDX program of the RMLS™ of Portland, Oregon. Real estate listings held by brokerage firms other than Townsend Jarvis Group Real Estate | Keller Williams Umpqua Valley are marked with the RMLS™ logo, and detailed information about these properties includes the names of the listing brokers. Listing content is copyright © 2019 RMLS™, Portland, Oregon. Data last updated 2019-04-19T00:01:56.63.Data deemed reliable but not guaranteed. Some properties which appear for sale on this web site may subsequently have sold or may no longer be available. IDX information is provided exclusively for consumers’ personal, non-commercial use, and may not be used for any purpose other than to identify prospective properties consumers may be interested in purchasing. All information provided is deemed reliable but is not guaranteed accurate by RMLS™ or Townsend Jarvis Group Real Estate | Keller Williams Umpqua Valley and should be independently verified.